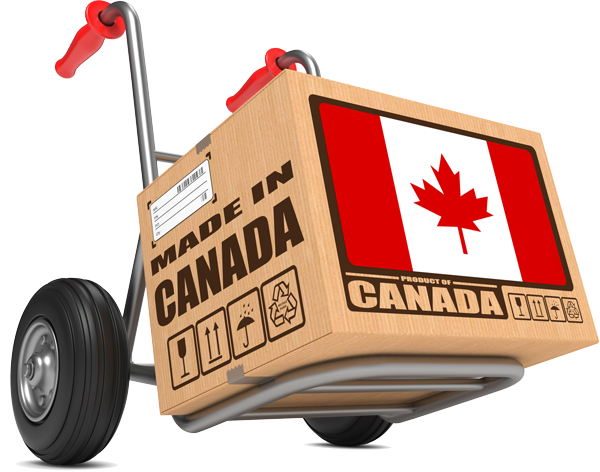 Shipping to MOST locations in Canada is free! Shipping of individual beds is done via UPS Ground, Canada Post, or freight. We reserve the right to pick the carrier and shipping method and to refuse free shipping to any location if it's remote in our definition (rural areas, BC islands, northern Quebec etc). In this case we will get back to you with a shipping quote. We will only ask you to pay the amount which is above the regular shipping rate. Please note: due to carrier limitations we cannot ship to PO Boxes. Shipping times range from 3 to 10 days to most locations. Unfortunately we do not offer faster shipping as the dimensions and weight of the beds make this cost-prohibitive. Pick up: this is a great option if you wish to save and also get your bed quicker and safer! We offer pick up discounts on all beds! Pick up is available Mon-Fri 9-5 from our warehouse in Vaughan, near Vaughan Mills. We need to receive your order at least 1 business day before pick up. Please select the pick up option at checkout and discount will be applied automatically. We will then email you the pick up instructions.